A NEW TIMELESS CLASSIC BY THE SWEDISH CROONER - FEAT. JEANNE ADDED & ROBIN GUTHRIE.Kings Cross is the new album of Swedish crooner Jay-Jay Johanson, featuring Robin Guthrie (Cocteau Twins)and a duet with Jeanne Added. 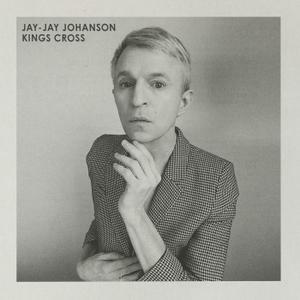 The opening track "NotTime Yet" sets the mood right away: a cinematic triphop that has been Jay-Jay Johanson's blueprint sincethe mid-90s. The first single < Heard SomebodyWhistle" is a high tempo driven big beats jazz bangerwith an unforgettable whistling hook. 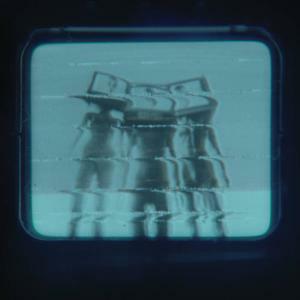 Again Jay-Jaymanages to capture us with his melancholicoutstanding voice, singing haunting melodies, dressedup in mysterious sounds and experimental drum beats. 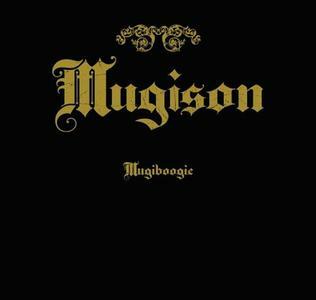 Mugiboogie is the 2007 album by Mugison, born Örn Elías Guðmundsson. This was released by Ipecac. 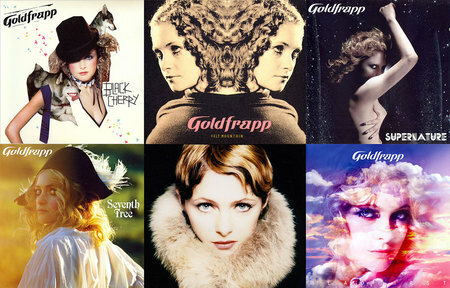 Collection includes: Felt Mountain (2000); Black Cherry (2003); Supernature (2005); Seventh Tree (2008); Head First (2010). 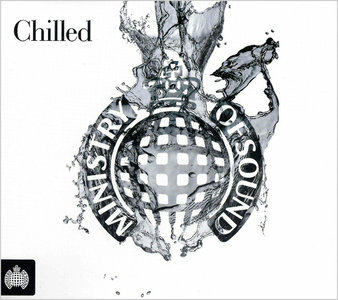 Ministry of Sound presents Chilled, a serene selection of beautiful music guaranteed to soothe the soul. 3CDs of huge current hits and enduring classics. 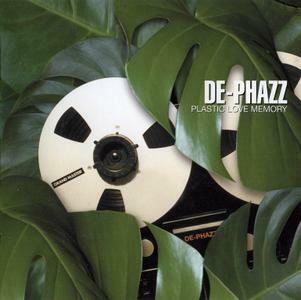 Lay back, sink into your sofa and wrap yourself up in this tranquil compilation. CD1 showcases some of the finest in singer songwriter talent. Ed Sheeran, Sam Smith, alt-J, London Grammar and Hozier are just a few of many hugely talented artists whose flawless music make up this disc. CD2 presents the best in chilled house with artists such as Coldplay, Clean Bandit, Disclosure and Mr Probz representing this ever growing and popular sound. Last but by no means least is CD3 packed with chilled classics. 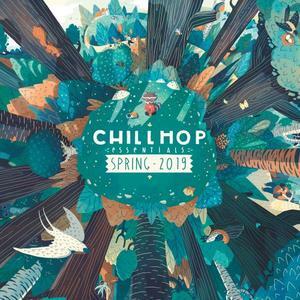 A selection of timeless favourites from prominent artists such as Radiohead, Massive Attack, Zero 7, Faithless, Royksopp, Moby, Air, Fatboy Slim, Morcheeba and Groove Armada. 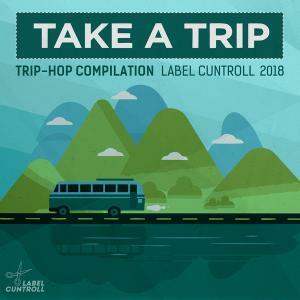 Cuntroll – is a Russian music label which aim is to promote breakcore, trip-hop, ambient, and abstract hip-hop music. The label is interested to produce the most of the material sent, from both up-and-coming and established musicians, encompassed by more than 50 artists and performers from all over the world. We also organize our own events over the year (parties, concerts, summer film screenings, open-airs and music festivals). In addition, we work in partnership with the Embassy of the Netherlands and the Embassy of Norway, participating in the organization of concerts for Pink Floyd Show, Scooter, The Rasmus, and many famous Russian band. An expressive electronic album with the kind of positive, stirring resolve that leaves you feeling utterly comforted, Bjarki’s new album ‘Happy Earthday’ is influenced by his home country Iceland as well as environmental issues. 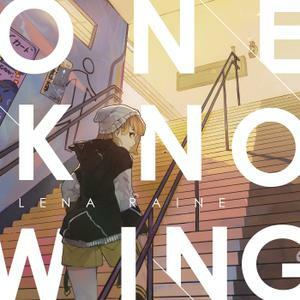 Oneknowing is the debut artist album by acclaimed composer and producer Lena Raine, most recently known for her multiple award-winning soundtrack for the video game Celeste. Based in Seattle, Raine has been composing soundtracks for games and media for 12 years, her breakout moment coming with her work on the classic PC game Guild Wars 2. Her most celebrated work, however, has come in the form of 2018's Celeste soundtrack. “Quietly transfixing” composer / producer Emily Wells is known for her varied use of classical and modern instrumentation, deft approach to live sampling, and “dramatic, meticulous and gothic songs” (New York Times) that blend “traditionalism with electronic ambiance” (NPR). On stage Wells’ builds a “new instrument” out of acoustic and electronic drums, synth, violin, and her evocative solo performances leave audiences equal parts dancing and grieving. 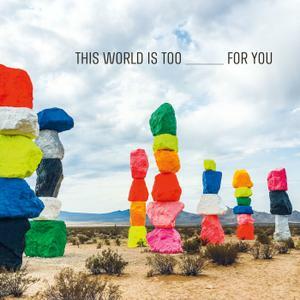 Her latest work, This World is Too _____ For You, arranged for chamber ensemble by composer Michi Wiancko, was commissioned by Saint Paul Chamber Orchestra’s Liquid Music Series premiered in November 2017 and further commissioned by Metropolis Ensemble. It will be released as a studio album in 2019 with performances by Metropolis Ensemble. Price winning album with a funky mix of downtempo, lounge, dub, hiphop, funk, jazz, blaxploitation, neo soul, bossa, suspense and strings. Great! 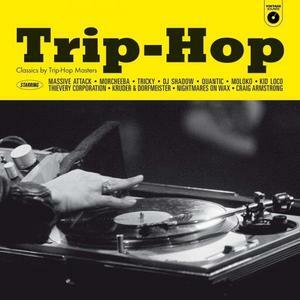 References might be: Kruder & Dorfmeister, Air and Sven van Hees. Led by Danish drummer Mikkel Hess, Hess Is More has built a strong following for their unique instrumentation and unorthodox arrangements, combining elements jazz, electronica, Scandinavian folk, soundtrack music, and classic pop blended with a playfully melodic and decidedly humorous sensibility. Their new album ‘80 years’ is being touted as their best yet. Featuring East Coast Inspirational Singers, jazz legend Tom Harrel, Matt Parker, David Mason, Rune Olesen, Nikolaj Hess, Rasmus Bille Bahncke, W. Andrew Raposo & Mikkel Hess, it’s catchy melodies and chant like lyrics will haunt you for days. 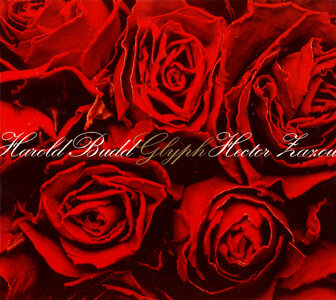 Like drum 'n' bass, ambient is a genre which relies on making a little go a very long way; the resultant glut of weedy minimalist pastiches barely bears a cursory listen for the most part, but this collaboration between Harold Budd and Hector Zazou demonstrates better than any recent offering how the spaces between the sounds can be made pregnant with possibility. On "Pandas in Tandem", the ghost of Erik Satie treads lightly over a shuffle breakbeat; the result is fragile and crystalline, as tentatively pristine as snowflakes. Elsewhere, heavy rhythmic breathing carries "Around the Corner from Everywhere"; slivers of what sounds like hammered dulcimer undulate through "Johnny Cake", and clarinets collude conspiratorially on "As Fast as I Could Look Away She was Still There". 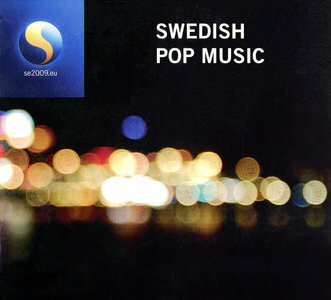 Fine selection of contemporary swedish pop music. 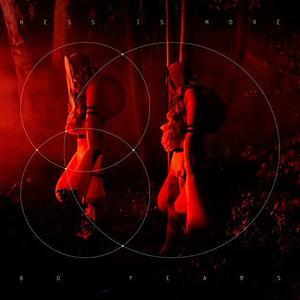 Lykke Li, Frida Hyvönen, Miss Li, Maia Hirasawa, Per Gessle, Kleerup, Fever Ray and many more..